It's not long since Google rolled out a major redesign to Gmail on the web, bringing not only a new look, but also new features. 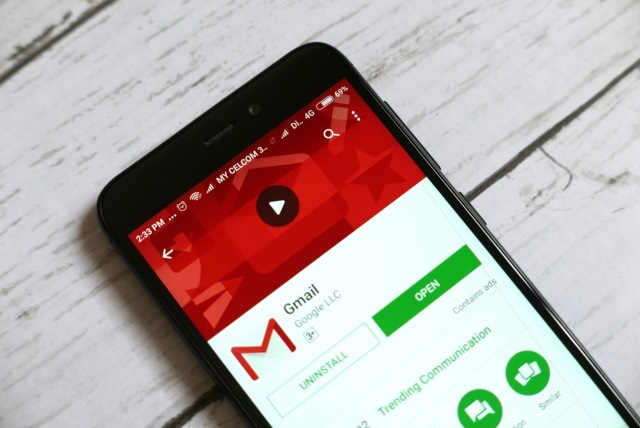 Now it's the turn of the Gmail app for Android. The mobile app has supported swipe gestures for some time now, but the options have been rather limited -- toggling between read/unread or archiving/deleting messages. 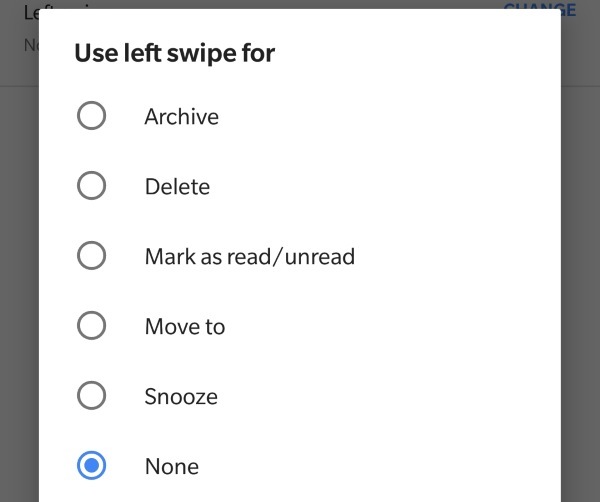 With Gmail 8.5.20 Google is now giving users no fewer than five actions to choose from when performing a left or right swipe. With the update it is now possible to customize the left and right swipe gestures to perform one of five actions -- archive, delete, mark as read/unread, move to, and snooze. The options were first spotted in a teardown of an earlier version of the app, but now they are being made available to everyone. Once you've updated to the latest version of the Gmail app, head to Settings and then in General Settings go to the Swipe Actions section. If you're a fan of gestures, you should fine that the new options make it much easier to deal with the contents of your inbox.